3D MAX 2011 + VRay, GI only. 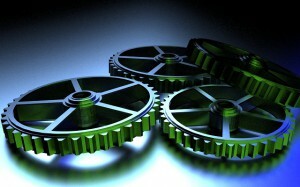 I used some planes on the top of the gears to get the different colors, thanks for viewing. This entry was posted in Renders and tagged 3d, gear, gears, global, illumination, max, mechanics, render. Bookmark the permalink.